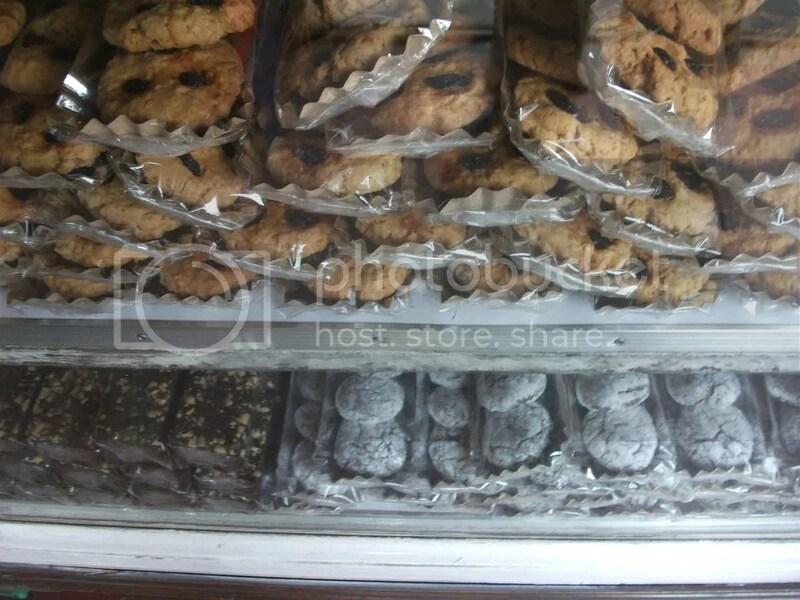 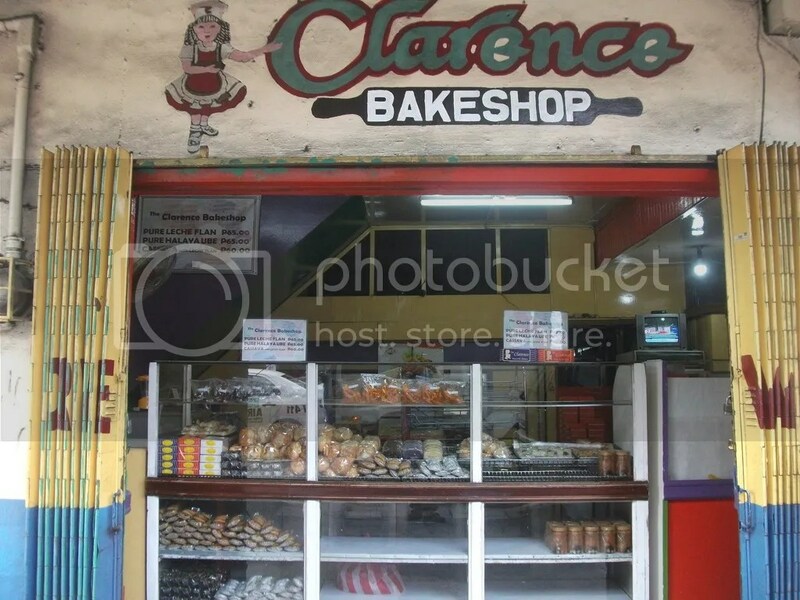 Clarence Bakeshop is one of the iconic bakeshop that is located along Tayuman street , Tondo , Manila. 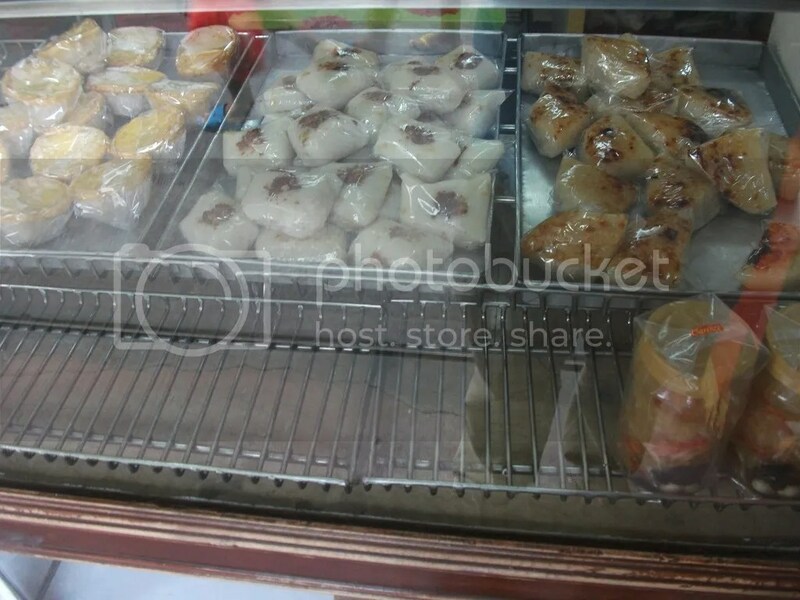 We loved the pinipig , cassava cake and egg pie which are sold for Php 11.00 each. 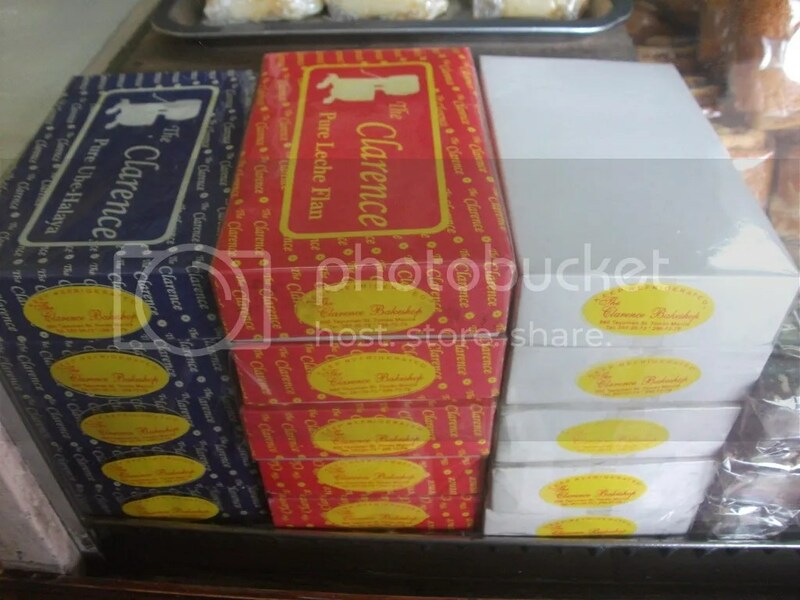 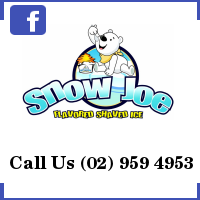 shelf life is not that long , one must consume the leche flan or ube halaya cake within 1 day . 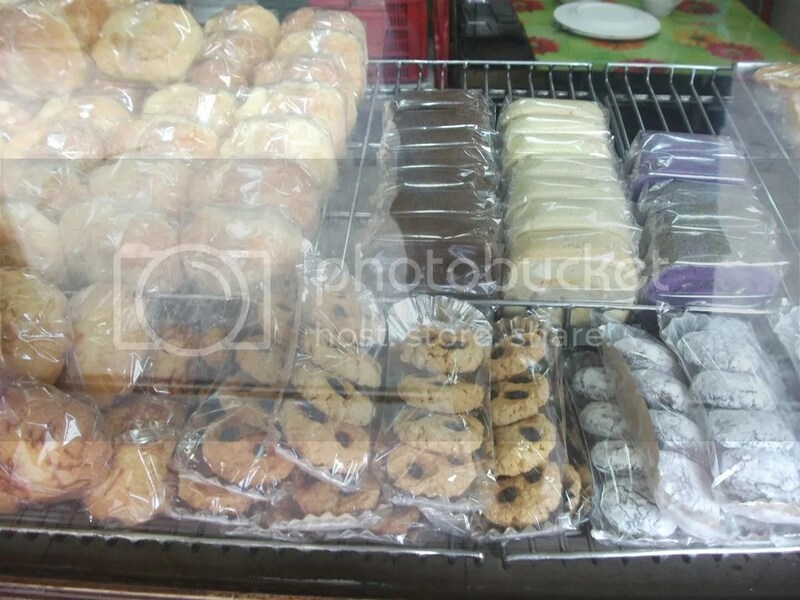 Marami pong salamat sa feature blog.